Embodied wisdom, the inherent path to self-truth and awareness; is an essential ingredient in living a joyful and fulfilling life, if we dwell within its embrace, our facility for living in the moment is realized. 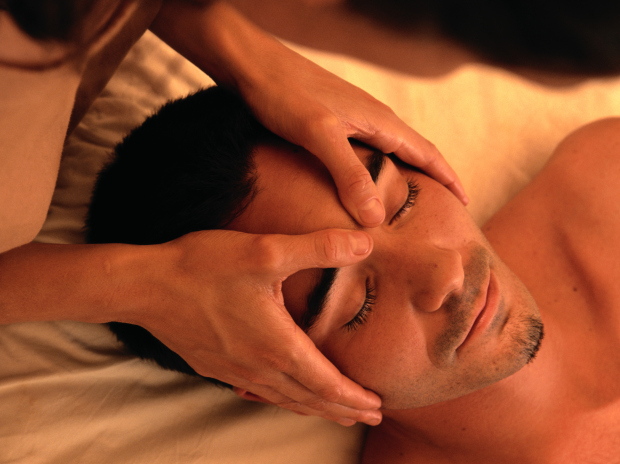 Massage, is a therapeutic approach to wholeness (body/mind/spirit), it is also a spiritual way of life in practice. My passion has always been to somehow facilitate health and well being in myself and others and this is the medium in which I came to experience the fulfillment of that. It is the highest form of alignment for me to support myself financially, emotionally, physically, and mentally, as well as stated above, spiritually. Having such a deep passion for this holistic form; I went to one of the top 5 schools in the country, The International Professional School of Bodywork located in San Diego, CA. Providing therapeutic modalities such as Traditional Thai Massage, Deep Tissue Sculpting, Circulatory Massage (Swedish), Cranio Sacral Therapy, and Blends of these that address client's needs. I do a lot of motorcycle travel with my little dog all over the country, I love the open spaces, quiet two-lane highways, and small town acquaintances, as well as sharing my passion of Holistic Health. Successfully blending different types of massage to meet clients needs, excellent client feedback and retention at various venues. Educating and providing massage services at large events (motorcycle Rallies).